Neon Parlour has 10 smaller studios and 5 large studios. 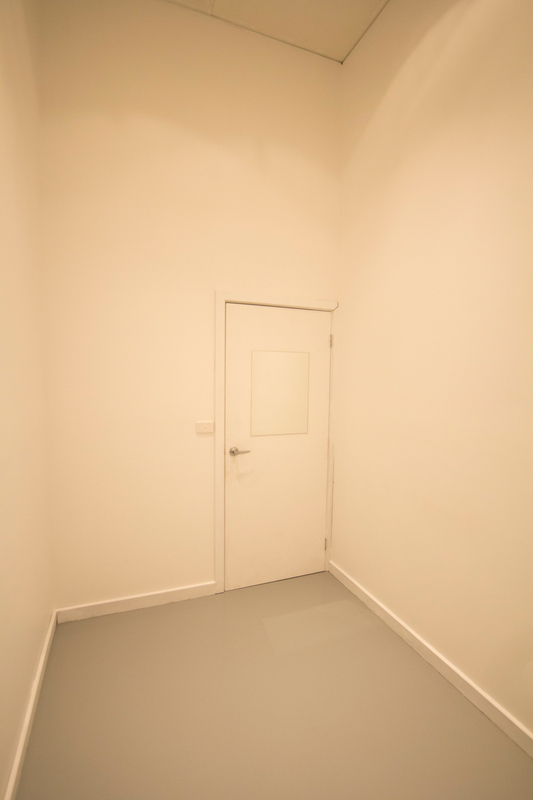 For the first time in some years we have new studios available for rent. We are looking for a new group of artists/artisans/makers to join us! There are a range of studios that once held beauty treatments and now house artists, artisans and other creatives from Melbourne's inner north. The occupants work in a range of mediums and styles but are united by the concept of engaging in a creative working space that encourages dialogue and collaboration. The studios are secure and equipped with access to amenities and the use of the larger co-working area in the project space. We currently have studio's available, so contact us for any inquiries.